This is a foreign exchange guide to Bangladesh, the Bangladeshi Taka currency plus BDT transfers and travel tips. Bangladeshi Taka exchange rates - latest & historic exchange rates. What is the Bangladeshi Taka currency code and symbol? The three letter currency code for the Bangladeshi Taka is BDT and the symbol is ৳. Which countries use the Bangladeshi Taka? It is the domestic currency in Bangladesh. The interactive chart below shows the USD to BDT exchange rate for the previous 3 months with rate alerts for days when the exchange rate moved up or down significantly or for 30 day highs and lows. 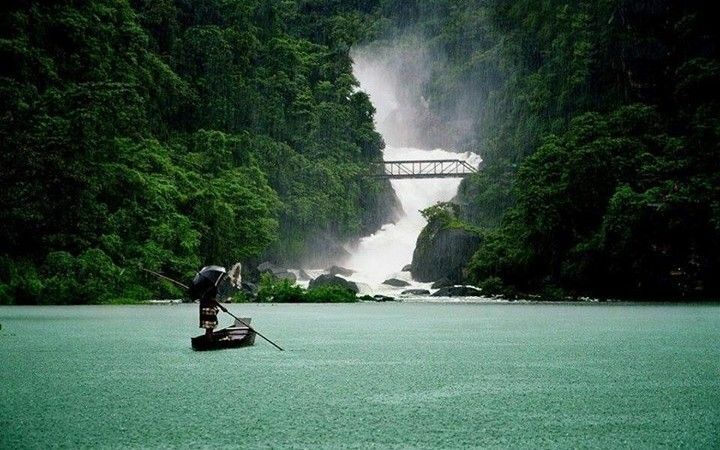 Bangladesh is braided together by more than 700 rivers, producing a deliciously lush landscape with more shades of green than you ever imagined. Travelling by boat is a way of life here, and provides a fabulous opportunity to see the country from a more unusual angle. Whether you're travelling to hectic Dhaka or to the Sundarbans' mangrove forests, boats large and small will help you explore Bangladesh's riches. Bangladesh has the eighth largest population in the world, the official Bengali language is the tenth-most spoken language in the world, which Bangladesh shares with the neighboring Indian states of West Bengal and Tripura. Can I use Credit Cards in Bangladesh? The Taka (BDT) is the official currency and is set by market forces.Until recently even exchange outlets would only change $US into Taka (BDT), but as the economy expands this has improved and so many other popular currencies are now accepted. Visa, MasterCard and AmEx are accepted at many shopping centres, hotels, restaurants and other tourist hotspots. However, you should always carry some cash with you just in case. It’ll be a lot harder to find places that accept card payments once you venture out to more rural areas. ATMs and foreign exchange kiosks are also less common here, so be sure to withdraw enough cash ahead of time. ATMs are widely available in major cities and tourist areas, but less so in villages and more rural areas. Most ATMs accept Visa (Plus), MasterCard (including Maestro and Cirrus) and AmEx. ATMs often offer the best exchange rate possible, because conversions are worked out using the mid-market rate. However, this only holds true if you perform the transaction in the local currency. How to get around in Bangladesh? Citizens of most countries require a passport to gain entry so be sure to check on this before leaving. There are plenty of options for getting around while you are there, however long distance transport can be very busy so it can help to book ahead when possible. Try to have a time buffer as when transport gets very busy some timetables can be unreliable. Bus is a popular way to get around and is often cheap, but of also very crowded. Bangladesh has thousands of inland waterways so hiring a boat to get from one village to another is common practice and could make for a nice change of pace. Taking a river trip is a quintessential Bangladesh experience, and we recommend you do it as often as you can, from hand-poled river ferries to the old paddle-wheel steamers known as Rockets. Will I need a Visa for Bangladesh? You'll need a visa to enter Bangladesh. If your visit is for official, business, investment or tourism purposes, you may be eligible for a one-month visa-on-arrival. In other circumstances, you'll need to get a visa before your travel. The mangrove forests and tigers of the Sundarbans National Park are Bangladesh's most famous attraction, but the country has a host of lesser-known attractions that are waiting to be discovered. Highlights include the Buddhist remains at Paharpur and the 15th-century mosques and mausoleums of Bagerhat, both of which are Unesco World Heritage Sites. 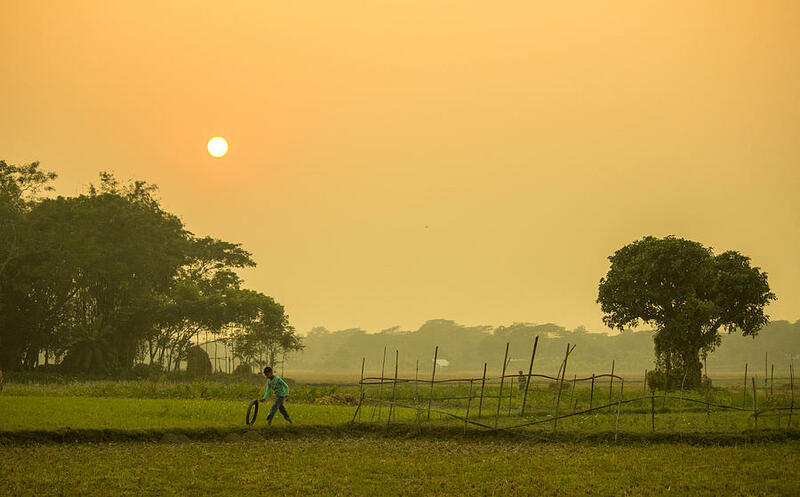 While modern Bangladesh is majority Muslim, its hill tracts are still home to Buddhist and Christian Adivasi tribal peoples, while temples in Dhaka and beyond attest to the influence of Hindu culture on the country. This isn't a destination to be rushed. Poor infrastructure and an undeveloped tourist industry means that you’ll be left frustrated if you’re trying to travel in too much of a hurry. Save money and time by Ordering your Bangladeshi Taka online from Travelex, you get better rates and can pick up the BDT cash locally or even on travel day at the airport. For card purchases if offered a choice of currencies always select to Pay in Bangladeshi Taka otherwise you may get much worst exchange rates. Compare BDT travel cash rates - probably why you are here! When searching around for information on how to get a good exchange rate when sending money to Bangladesh you need to start with finding out the latest Bangladeshi Taka foreign-transfer exchange rate. Once your funds are received by the provider the converted BDT amount will be transfered to the recipient account you specify in Bangladesh. Use our Send to BDT calculator to compare the exchange rates of FX specialist providers rates versus your bank's standard rates you can hopefully save around 5% and maybe more - end result is more Bangladeshi Taka deposited into the recipient bank account and less margins and fees kept by the banks!